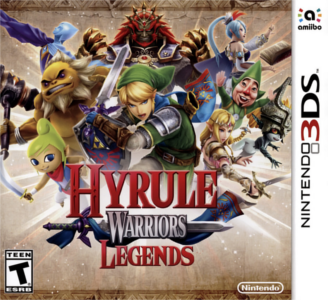 Hyrule Warriors Legends is a Hack & Slash game with RPG elements set in the universe of The Legend of Zelda. It was developed by Omega Force the team behind Dynasty Warriors and Team Ninja responsible for Ninja gaiden. Hyrule Warriors Legends works well, though not perfectly on Citra. The game suffers from minor graphical glitches (improper layering of certain sprites with horizon objects), and may require powerful hardware. No current crashes or irresolvable conflicts are known.